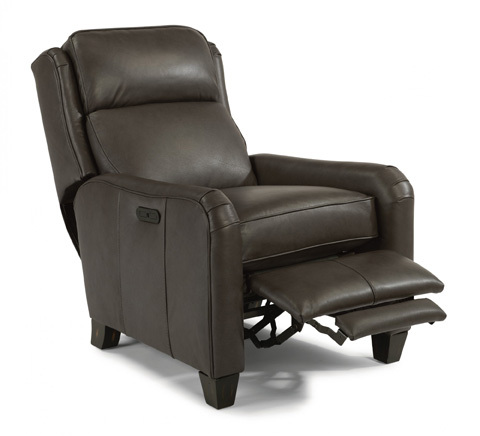 At Johnson Furniture, we offer leather, fabric, power, manual, and lift recliners. 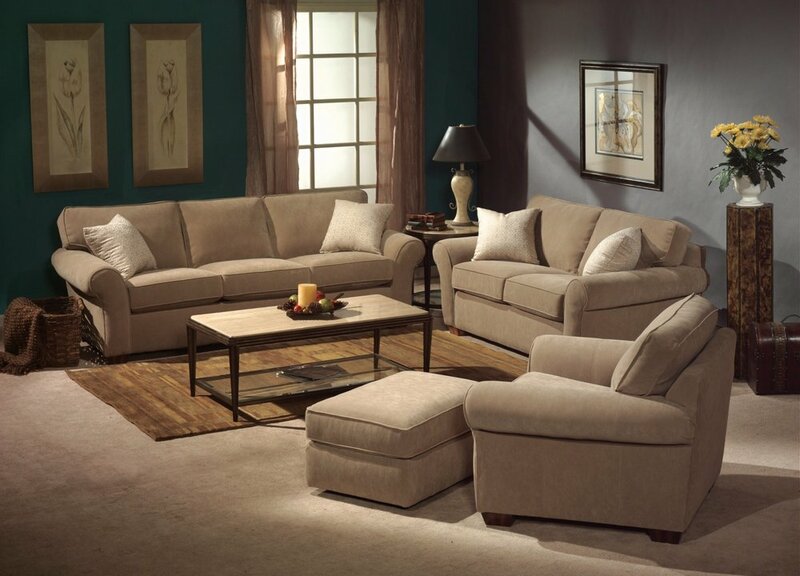 We also carry motion and stationary sofas, sectionals, accent chairs and a variety of vendor collections. Whether your style is Hill Country Ranch, Modern Minimalist, or something in between, we will help you create the style that lets you feel most at home. Stationary and reclining sofas fulfill design and home goals differently. 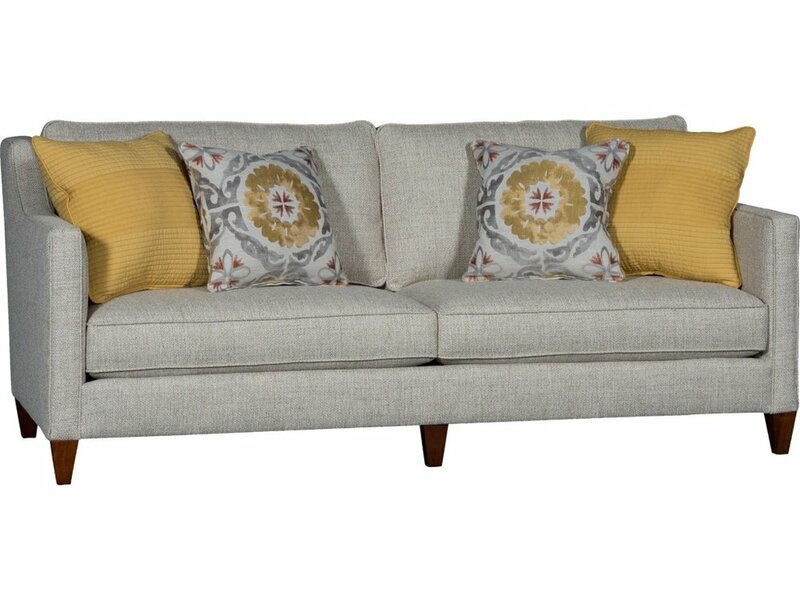 Stationary sofas offer a greater variety of custom fabric upholstery options than reclining sofas. They also can be placed directly against the wall and save on space. 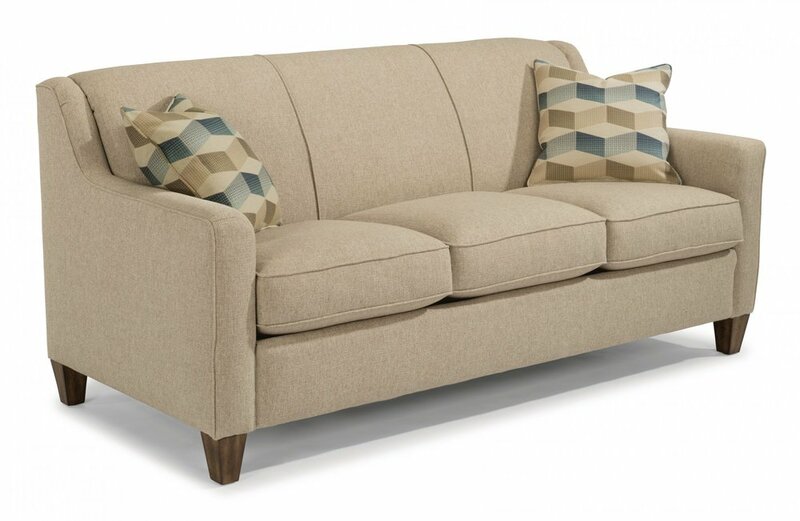 Reclining sofas offer versatile movement and take up more space to lay back fully. 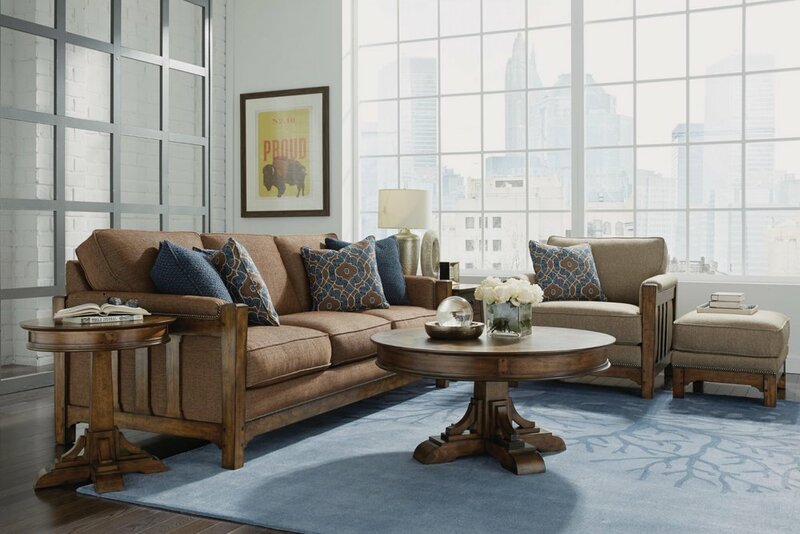 Deciding between a fabric and leather sofa depends on your family and household needs. 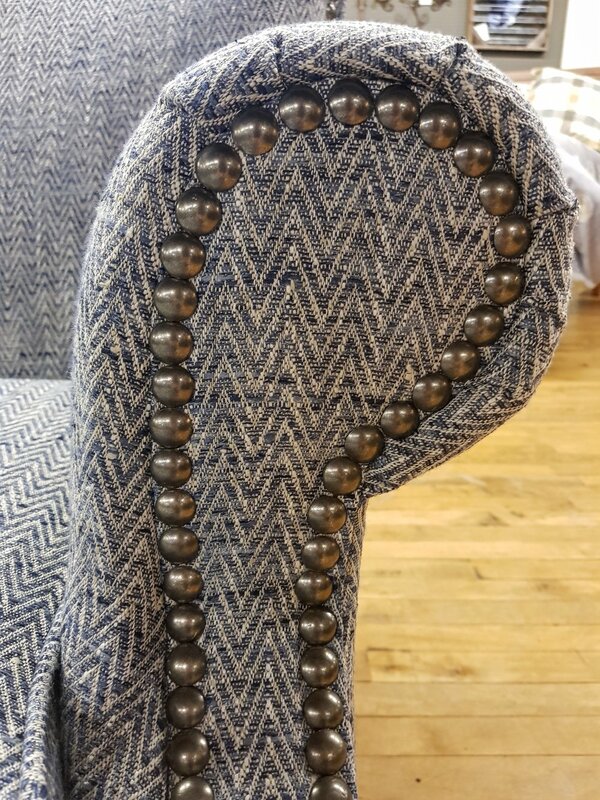 If you frequently suffer from allergies, leather may be the better choice as it is hypoallergenic and does not hold onto dandruff, dust mites or allergens as easily as fabric. On the other hand, fabric offers a wide variety in patterns, textures, and may be more budget friendly. Power recliners are controlled using a remote or buttons and rely on electricity or rechargeable batteries. They can be very helpful for people with disabilities and generally last longer with less wear and tear. However, they usually cost more. Manual lever recliners are generally less expensive and easier to move around. We carry both options in our store! Lift recliners provide assistance to those who require help standing up from the sitting position. They do require an electric power source. These recliners come in a variety of styles and are manufactured with sturdy, dependable materials for excellent support and durability.